Lunch at the only whisper of cicadas and waves. Lunch at the only whisper of cicadas and waves. Dinner under the starry sky. 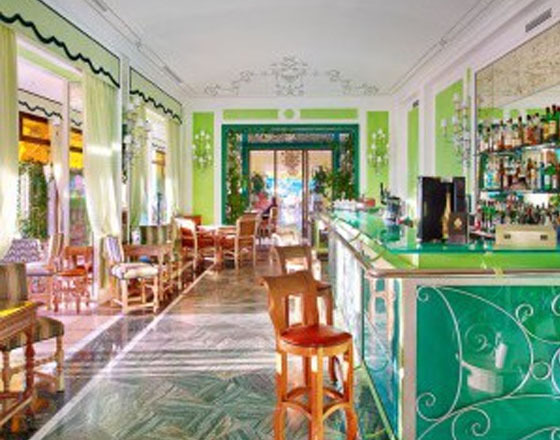 "Let yourself be tempted by a gourmet table in our restaurant" Bistronomique "in Mediterranean style. Chef Georges Pelissier has been at the head of La Voile d'Or's kitchens for several years and has positioned the Saint Jeannois palace as a gastronomic address leading. At our side, our 1st Hotel Master and the Sommelier. Come discover or rediscover the greatest pleasures of the table in an affordable and surprising way! The idyllic setting of this place, open to the port of the village, its coasts and the gardens of the hotel, the attentive quality of the service and an exceptional wine list make it a rare address to rediscover absolutely. From 19:30 to 22:00 "
Turning towards the sea, the other advantage of La Voile d'Or is undoubtedly its private beach. Another exceptional place on the sea is our private beach restaurant. Sheltered from unwanted gaze, the restaurant offers a Provencal menu where you can savor the finest summer cuisine. Selection of wines with a predominance of local wines and choice of wines by the glass ..
Our Bar is the place to relax and enjoy a serene and beautiful setting, overlooking the gardens and the sea. Enjoy an excellent cocktail or glass of wine in a calm and pleasant atmosphere among spectacular flowers. 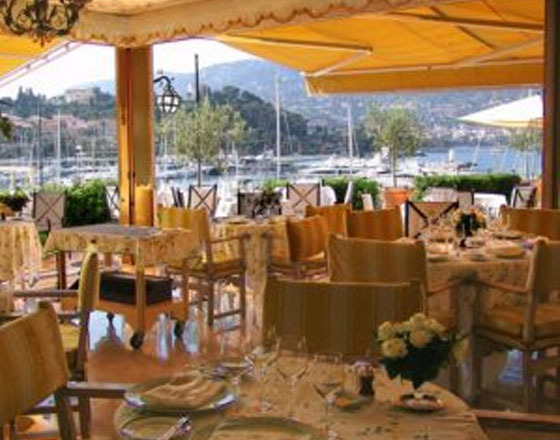 Our garden terrace offers the most magnificent sunset on the Cote D’Azur.